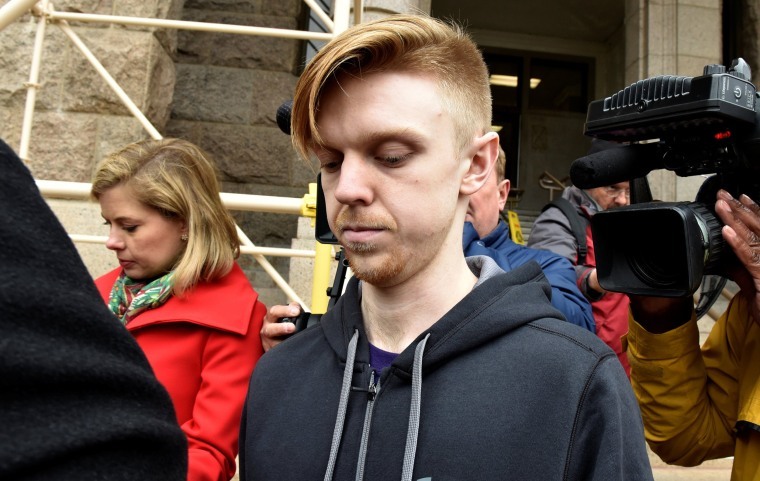 FORT WORTH, Texas — A 20-year-old Texas man who as a teenager invoked "affluenza" in his defense after killing four people in a drunken wreck has been released from jail. Tarrant County sheriff's spokesman David McClelland says Ethan Couch was released Monday from the county jail near Dallas after serving nearly two years for a revoked probation. Couch was 16 in June 2013 when he struck and killed four pedestrians. A psychologist at his manslaughter trial blamed his irresponsibility on family wealth, dubbing it "affluenza." A juvenile court sentenced him to 10 years of probation. Couch's probation was revoked in 2016 after he attended a party where alcohol was served.